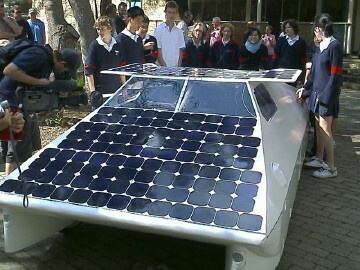 Sungroper was a project to construct, test and race solar cars. 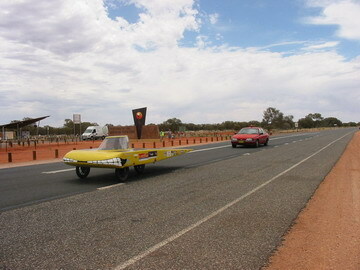 Originally conceived by Craig Richmond and Peter Lewis, Sungroper became the first ever Western Australian entrant in the World Solar Challenge. 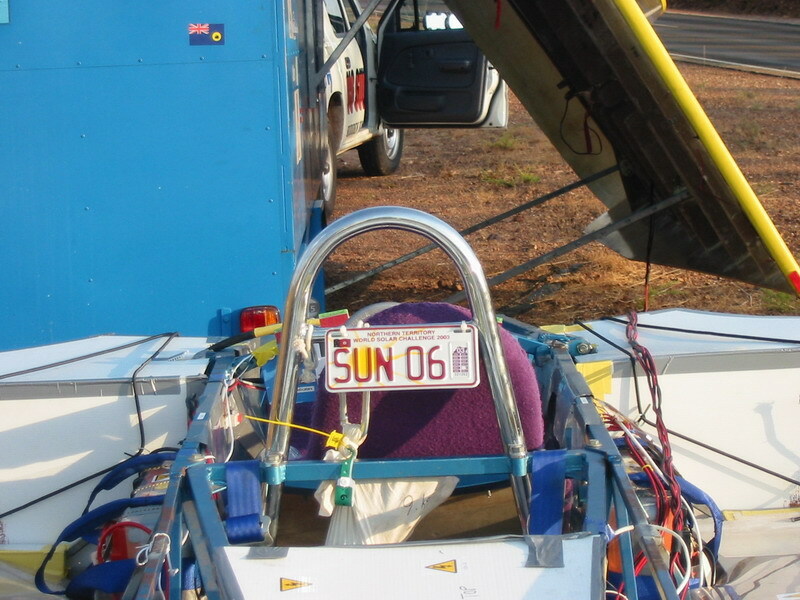 Sungroper’s inaugural entry in the World Solar Challenge occurred in November 2001, when we placed 25th out of an international field of 33 teams. 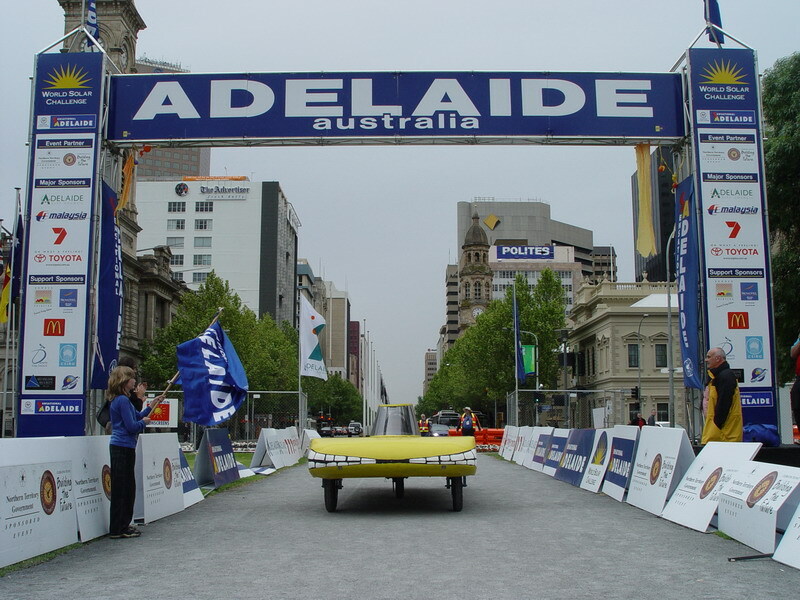 An almost totally new team participated in the 2003 World Solar Challenge, where under modified rules we placed 18th in a field of 22 cars. 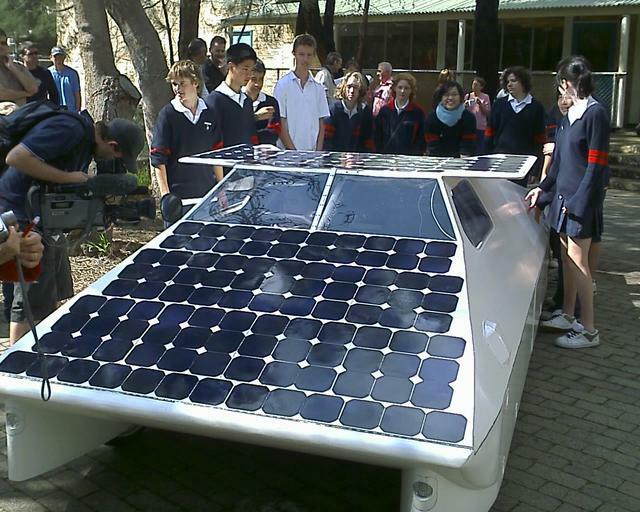 In 2005, the Sungroper project teamed up with Leeming Senior High School. Leeming’s Design and Technology department constructed a new car, Sungroper 2, while the Sungroper project provided expertise and electronics. 17 students and 4 teachers went on the challenge and achieving the goals of reaching the starting line with a new car, and giving a group of students an unforgettable experience. 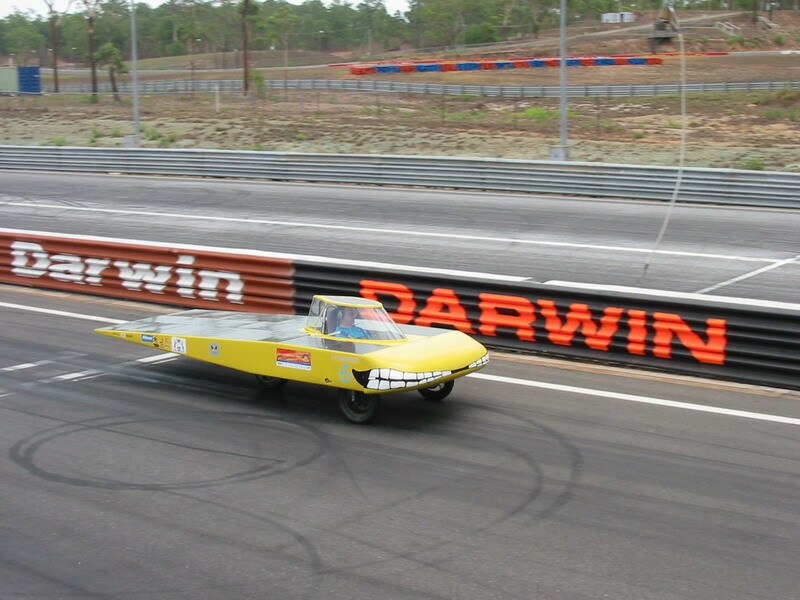 In 2007, Leeming will enter an entirely new two-seater car, Hammerhead, and Willetton Senior High School planned to enter with our original car, Sungroper 1. See some recent photos and a video of Hammerhead’s first drive. The World Solar Challenge takes place over approximately 8 days, starting from Darwin (in Australia’s Northern Territory) and finishing in Adelaide (South Australia), a distance of approximately 3025km. 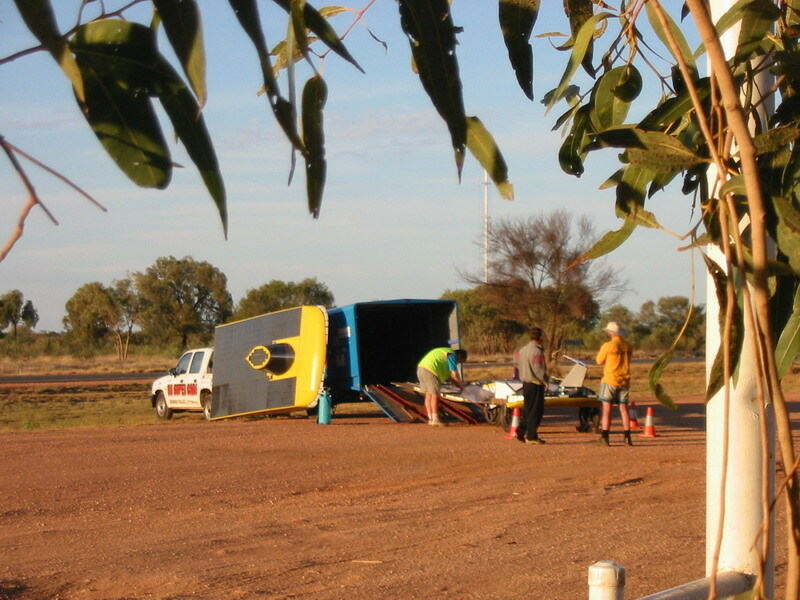 The Sungroper Solar Car Association, which aimed to promote solar car racing in Western Australia, has now been wound up. 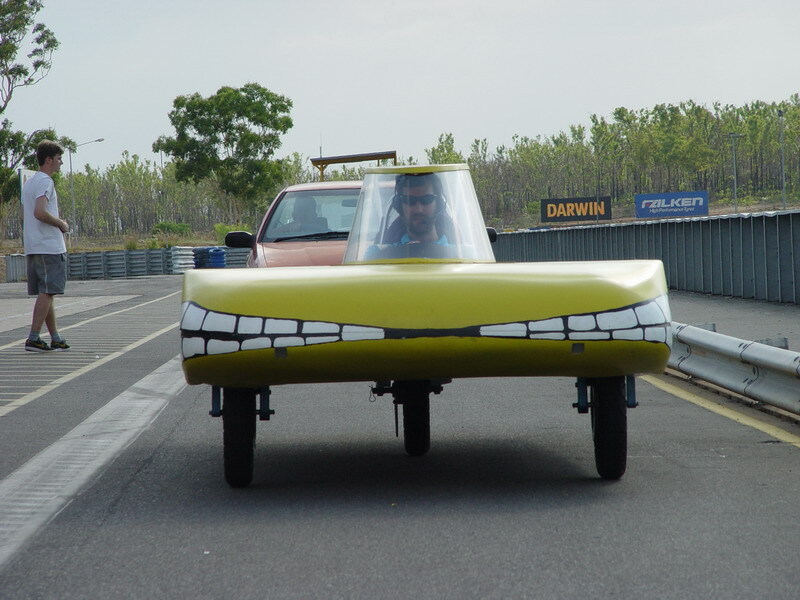 The Sungroper car continues to be developed by Willetton Senior High School.